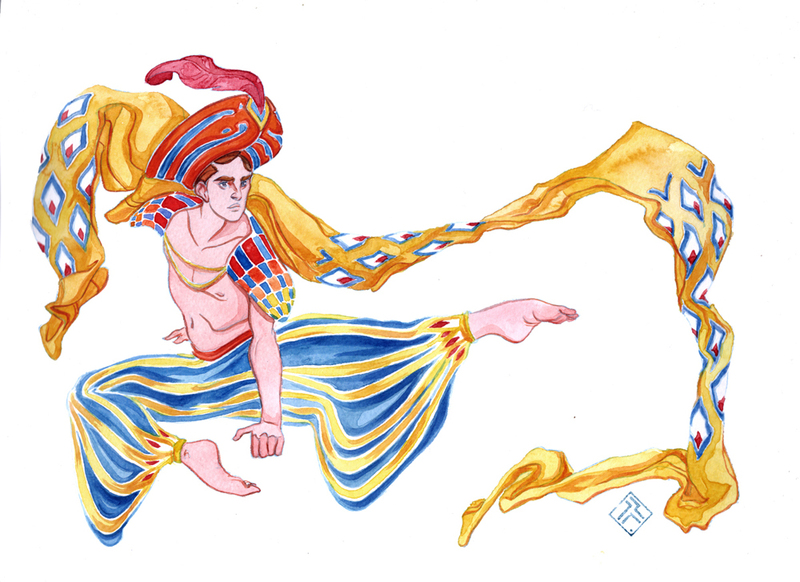 Iker Paz | Léon Bakst inspired Atlantean dancers. 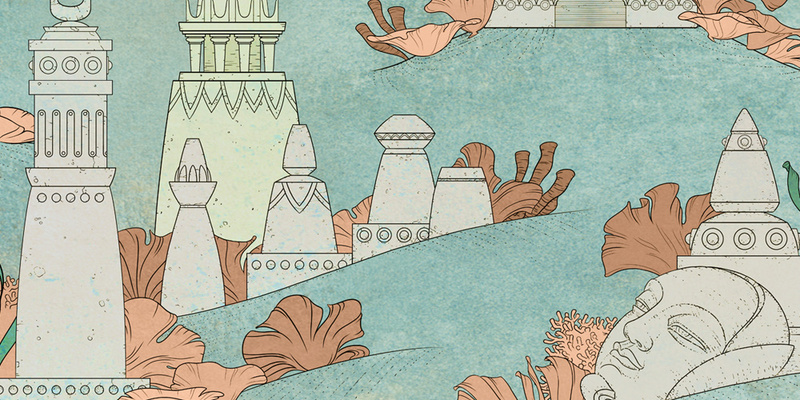 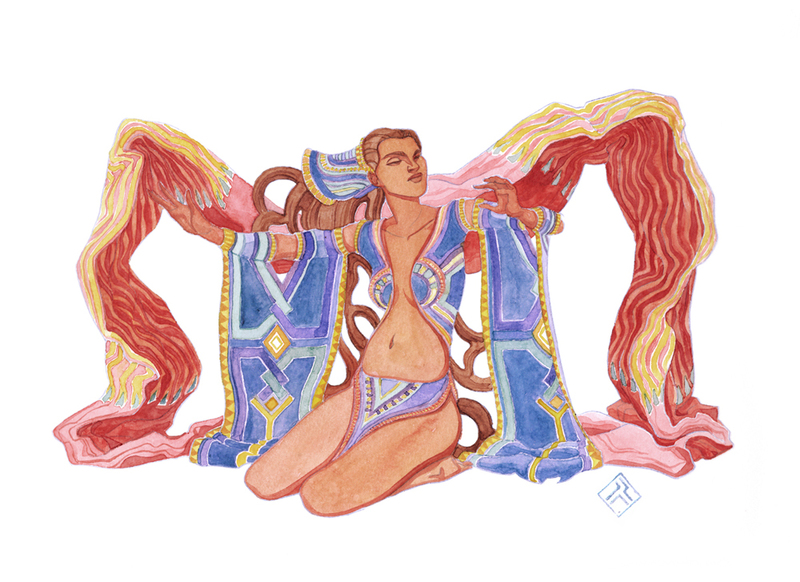 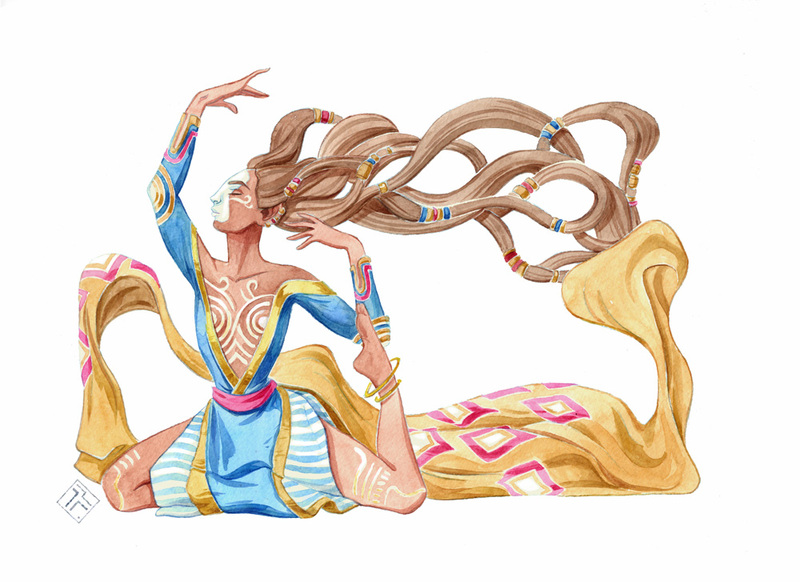 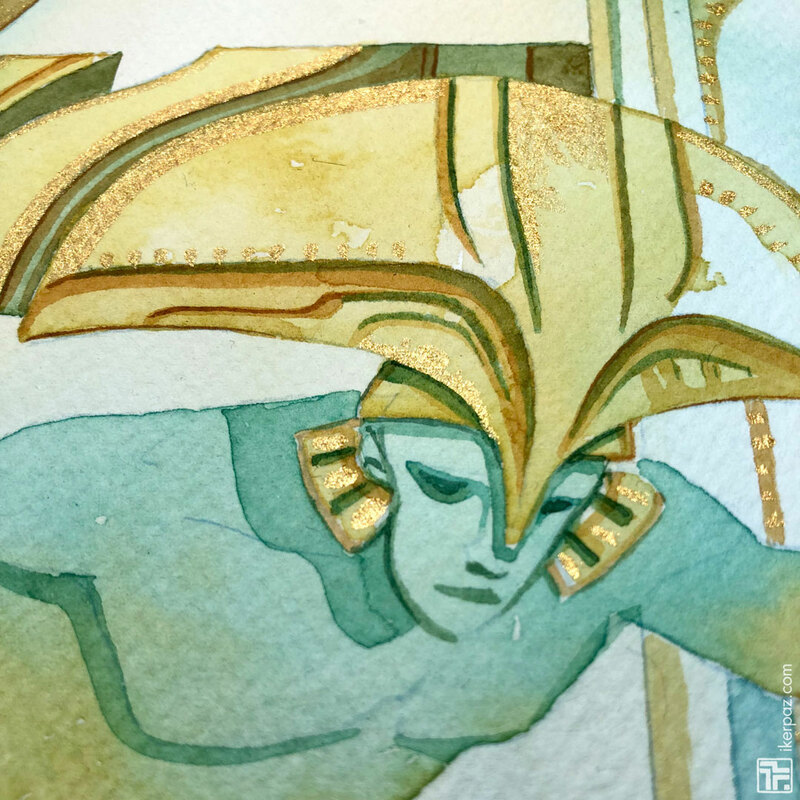 Series of watercolour Atlantean dancers inspired by the works of Léon Bakst for the Ballets Russes. 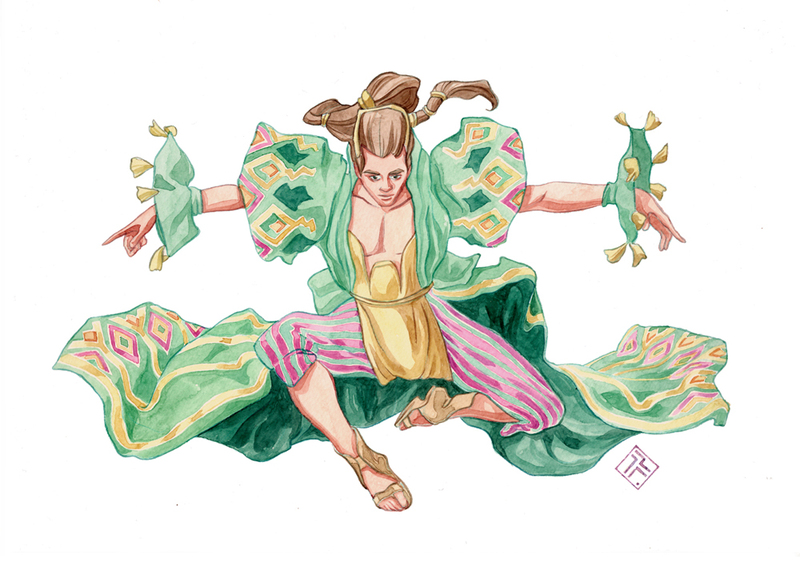 Serie de bailarines atlantes inspirado en el diseño de vestuario de Léon Bakst para los Ballets Rusos.